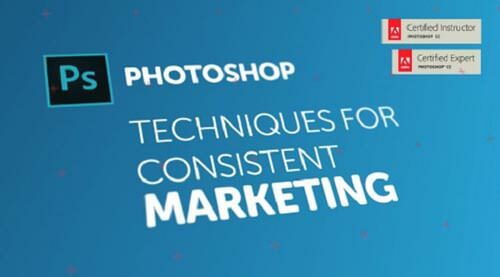 If you�ve ever struggled to maintain a consistent look and feel across all the touchpoints of your content marketing, this lab is for you. 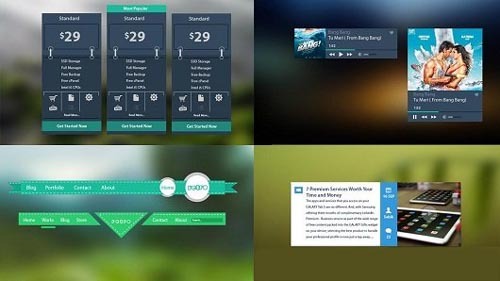 Beautiful design is only half the battle when you�re designing for an integrated campaign in which you have to deliver, repurpose, and repeat design elements consistently and efficiently. 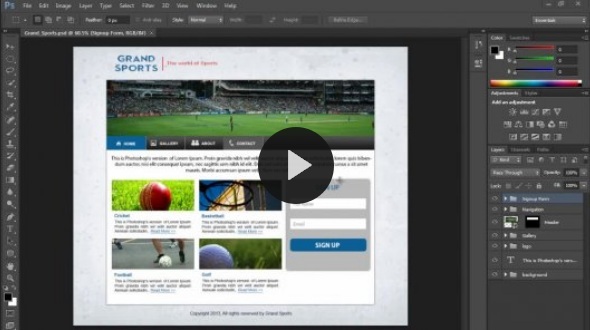 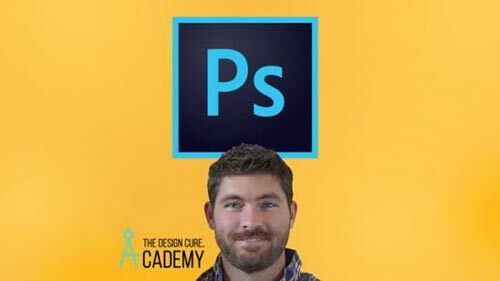 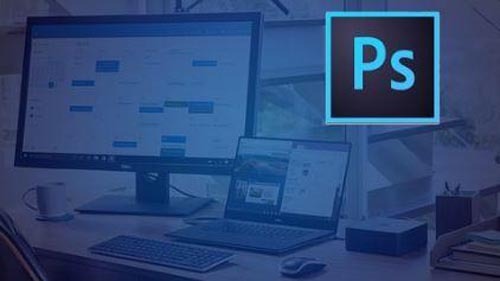 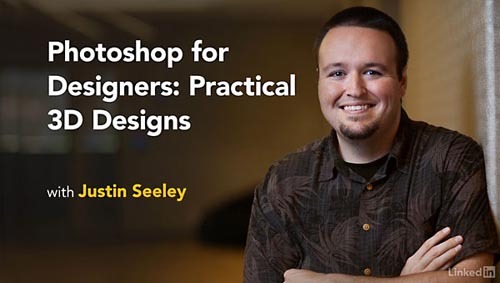 In this fun, fast-paced, hands-on lab with Adobe Certified Instructor Daniel Scott, learn how to professionally use Photoshop to repurpose your designs across multiple media and formats.